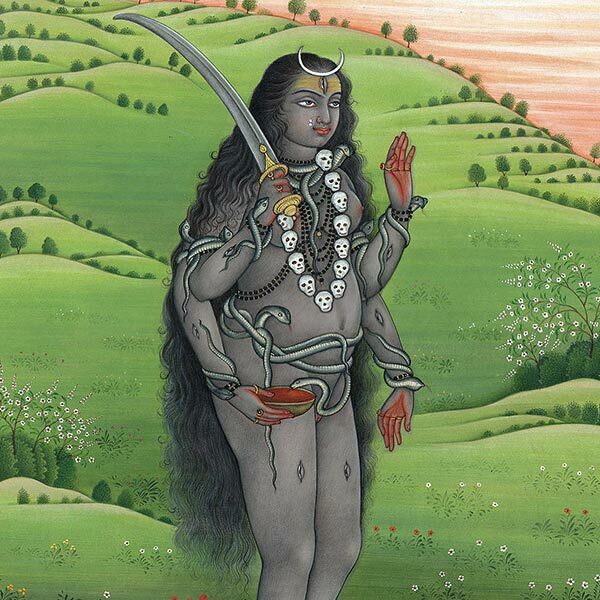 During Ambubachi, for three days Mother Earth Herself menstruates. 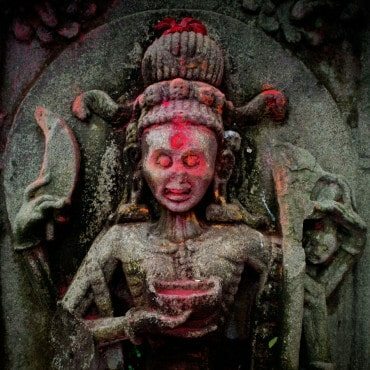 For devotees, especially amongst Tantrics at the temple, Ambubachi is a time of tremendous power and celebration. This article includes instructions for worship. 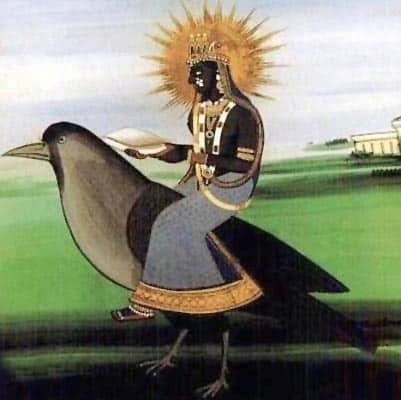 According to tradition, we are the children of Mother Earth. 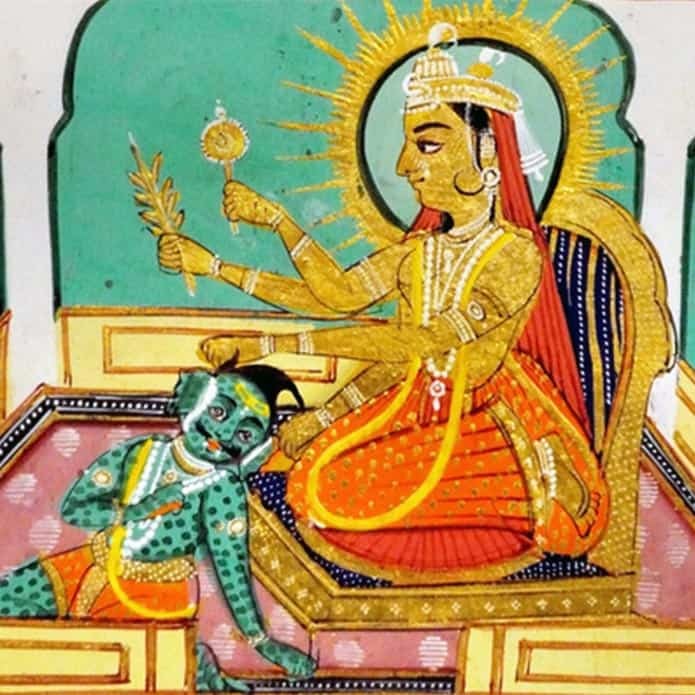 Thus, the concept of Ambubachi possesses agricultural, social, and religious ideas that contributed to the emergence of this phenomenon, resulting in observance of rituals for the occasion. 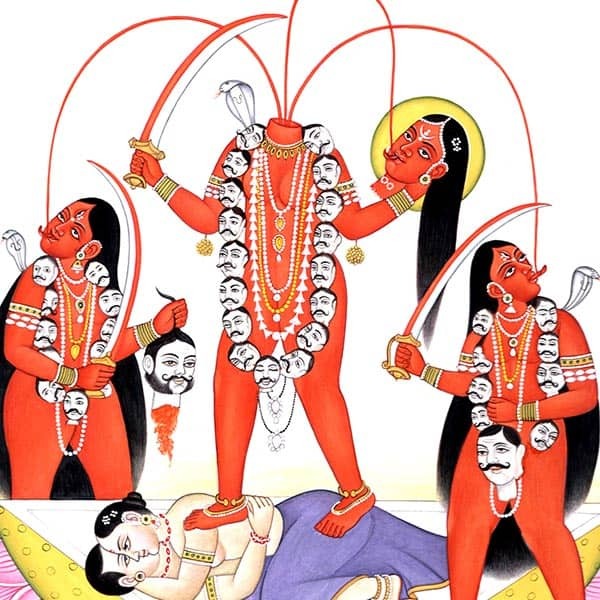 Stop thinking about Kali as the sword-wielding, black-skinned goddess wearing a skirt of severed arms and a garland of heads. Just for a moment, let's think about her differently. 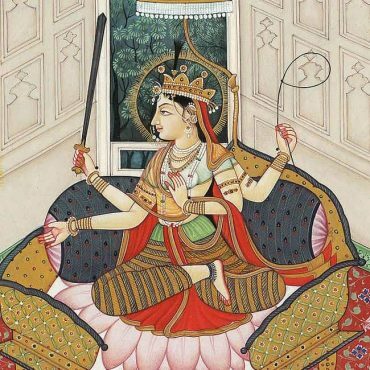 Tara is often considered easier to approach than Kālī, and her name indicates deliverance. 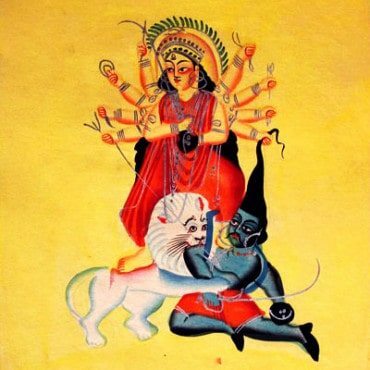 Bagala (or Bagalamukhi) is a powerful esoteric goddess who has become ever more popular due to her reputed powers of captivation and control. 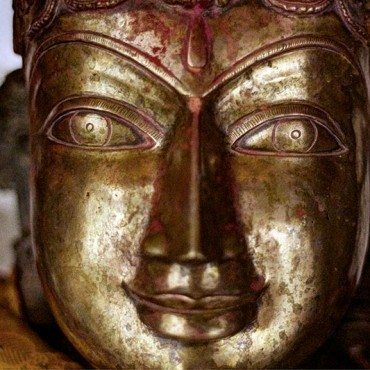 In many Tantric paths, with the help of a personal deity, that is to say a differentiated form of the undifferentiated reality, we are brought closer to liberation. 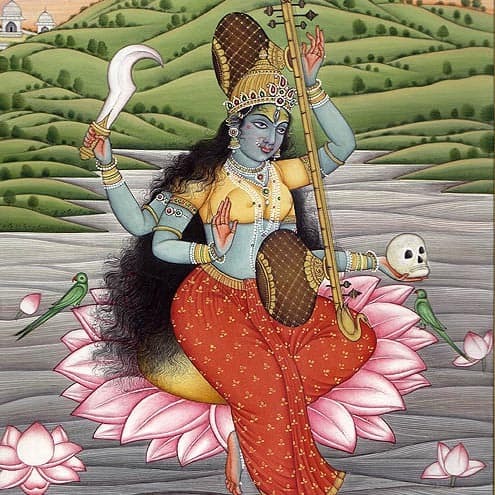 This is accomplished first through devotion, or bhakti. 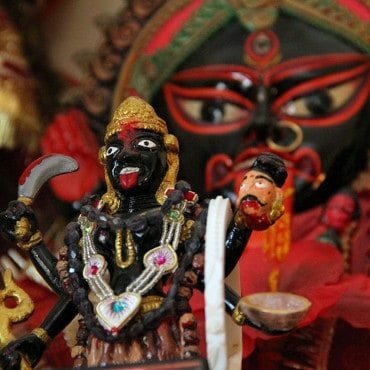 What does "Jai MAA" mean? 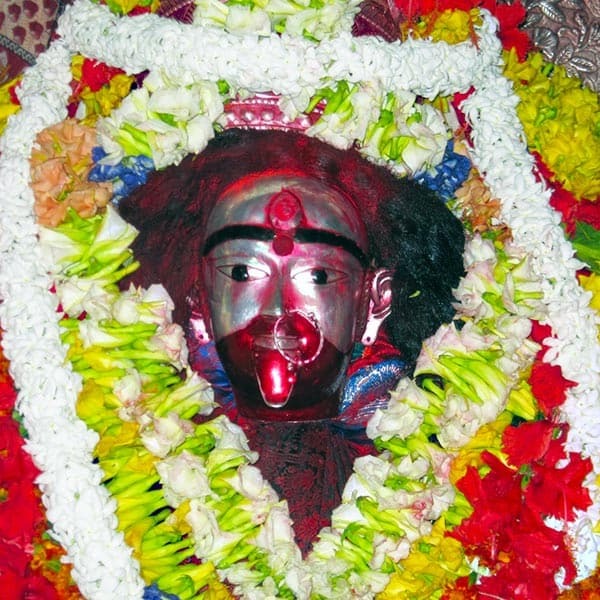 Pranama mantras are mantras of reverence necessary for Tantric worship, but require no initiation to recite devotionally. 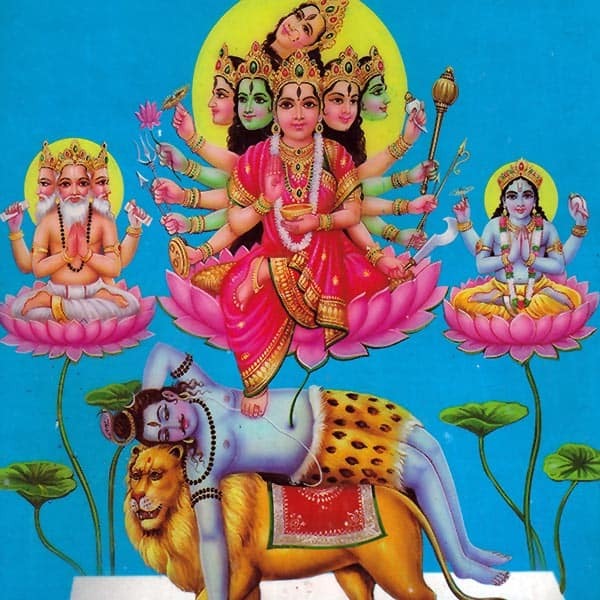 Here is a full listing of the mantras for the Ten Mahavidyas. 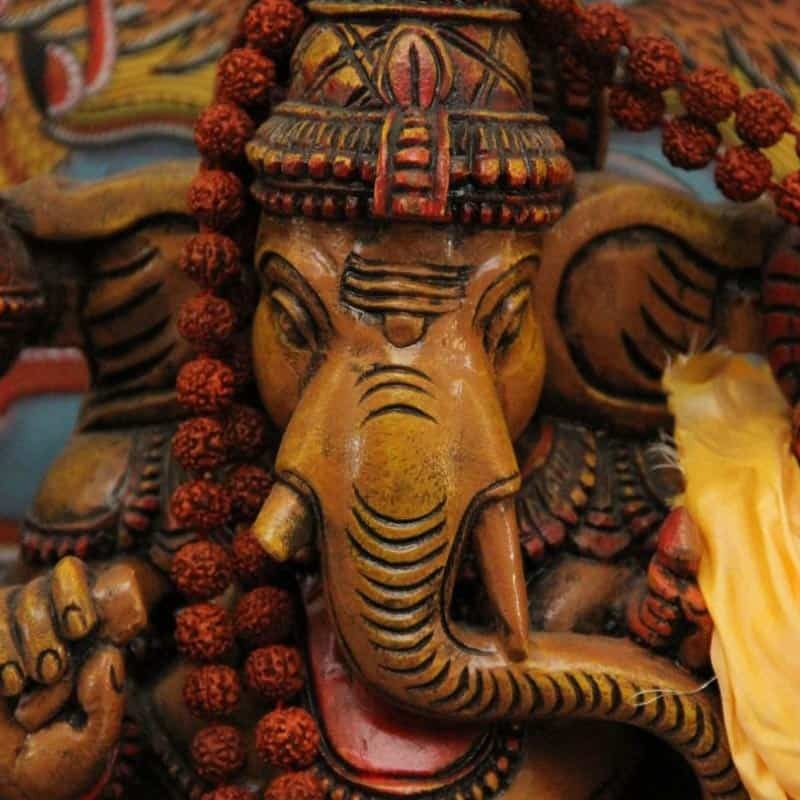 These Ganesha Pranama Mantras (or Pranam Mantras) come from Kamakhya, and are used by devotees to worship Ganesha before beginning any other worship. 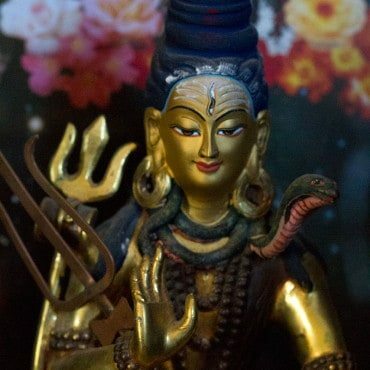 Umananda is literally "the pure bliss of Uma," and this mantra evokes the power of Shiva as the bliss of divine union, the ultimate union of the Self with the Divine Mother. 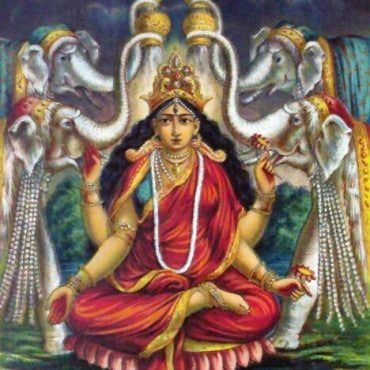 These verses, taken from various chapters, hold the essence of the entire scripture and may be recited together as a short hymn to the Goddess as a means of cultivating pure devotion.